Lose Weight the Vegetarian Way! Being overweight or obese is a common issue these days owing to sedentary lifestyles, etc. Most people search for a variety of natural weight loss options and find it difficult to find the right program to fit their dietary habits. Despite a variety of dietary supplements and weight loss options available, natural options are still the safest way to lose weight. Nutritionists often always recommend natural foods to increase metabolism, curb appetite and increase calorie burn. Vegetarians have the option of following a diet rich in raw fruits and vegetables – which studies have shown, not only help in weight loss, but also help in prevention of heart disease, stroke and cancer. 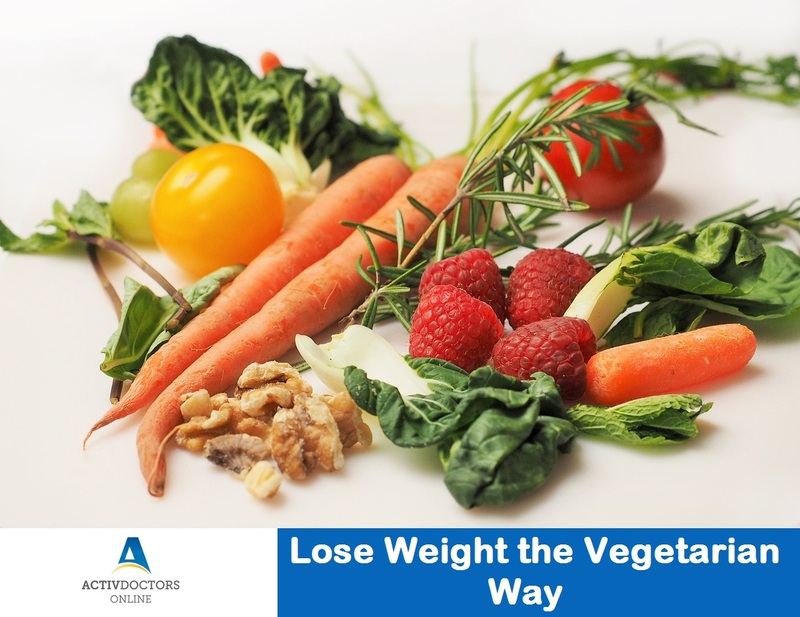 Vegetarian weight loss programs are structured on the fundamental principles of including 60% fresh vegetables, 30% fruits and 10% nuts or seeds based on their calorific value. It is however important to note that a proper weight loss plan must be the perfect combination of regular intake of water, proper food habits and regular exercise. Vegetarian foods such as peanut butter, nuts and cheese may cause additional weight gain, so they therefore must be careful of excessive intake. Whole grain snacks, fruits and vegetables can be used as alternatives. Plan your meals – last minute food choices are usually higher in calories. Avoid sugars/processed foods such as chips, cookies, etc. Avoid junk foods and fried foods since they’re high in calories, sugars and fats. Make it a habit to read labels on product purchased. Apples, Bananas make great snacks since they’re filling and nutritious. Nuts such as almonds, sunflower seeds, raisons, etc are very healthy snacks. Remember to include a multivitamin in your diet to ensure adequate vitamins and minerals are obtained. A vegetarian weight loss diet program is a healthy, natural and highly recommended way to lose weight. It not only makes you feel better but increases your energy and makes you feel fit, active and more than well.